We received some welcoming rain yesterday and it was so nice. It wasn't too much, nor too little... It was just perfect. So I managed to get some cards done this weekend, which was a welcoming break. 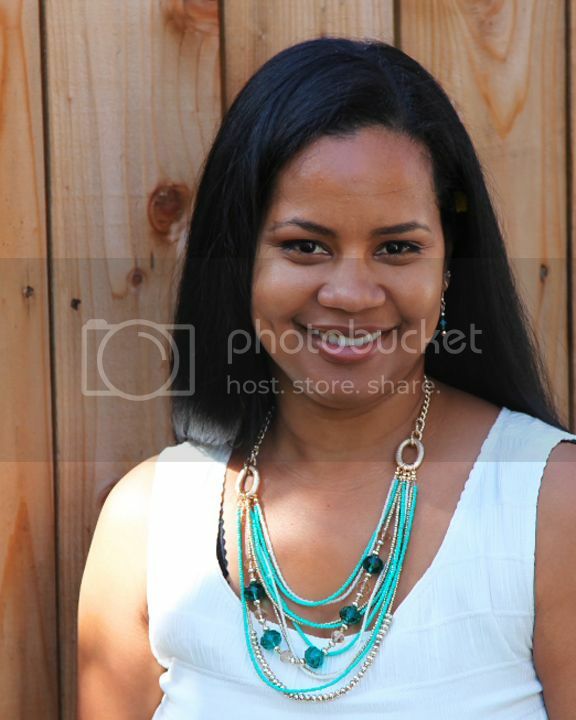 So for my inspirational post today, I am using another one of the September releases. 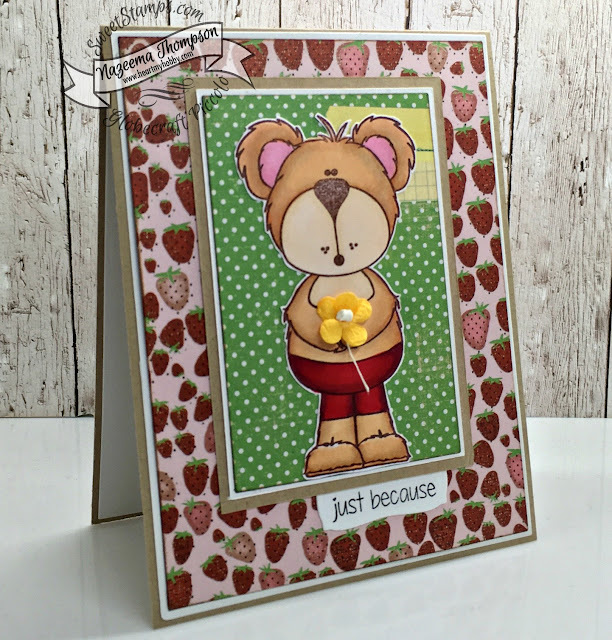 This fella is "Beary Best" and the sentiment is from the "Simple Greetings" collection. "you are the beary best"
I hope you will join us this month.